Hiking the Sunshine Coast Trail in B.C. The Sunshine Coast Trail extends 178 kilometres from Sarah Point to Saltery Bay, via Powell River, in Tla’amin Nation territory. Hiking the Hudson’s Bay Company (1849) Heritage Trail in B.C. Crossing the Cascade Mountains, the Hudson’s Bay Company (1849) Heritage Trail extends 74 km (46 mi) between Hope and Tulameen, in the territories of the Nlaka’pamux, Stó:lō, and Upper Similkameen peoples. Every prospective bestseller needs a trailer — or so I hear. 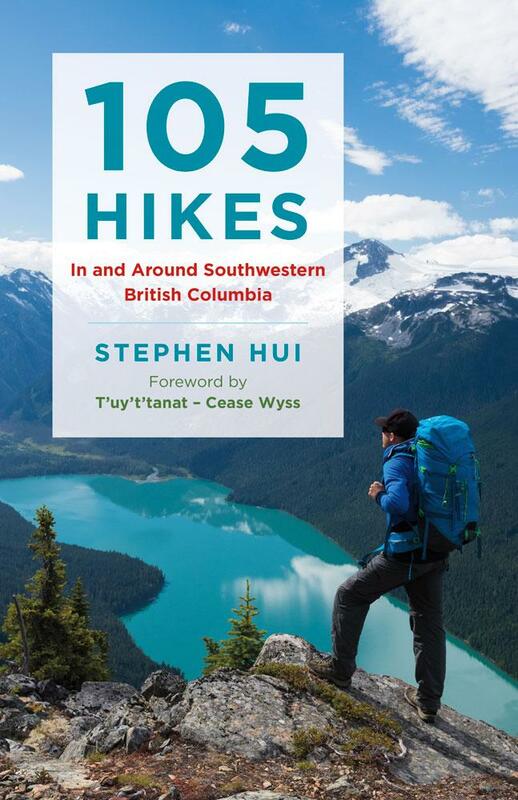 Accordingly, I present the official teaser for 105 Hikes In and Around Southwestern British Columbia, my forthcoming hiking guidebook.